İSAR, which is based on the idea of carrying out scientific activities, makes the utmost effort to do this in the widest possible perspective. This approach has been primarily manifested in the curriculum that our institution follows. 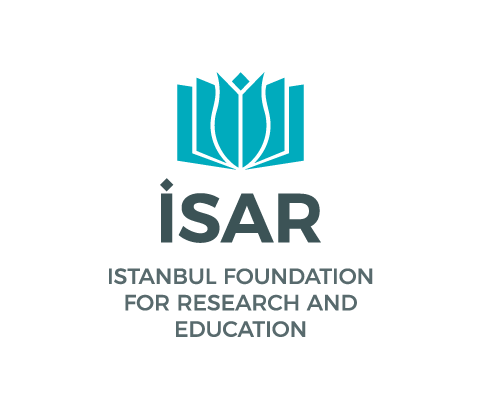 Moreover, the founding idea of İSAR itself, as well as the different backgrounds and nationalities of our lecturers and students gives İSAR an international identity. İSAR International Office has been established to make use of this peculiarity of our institution. Among the responsibilities of the office is to support both our international students at İSAR and Turkish students who want to go abroad. Furthermore, İSAR aims to be a beneficial platform to the Muslims of different regions of the world and to benefit from their own institutional accumulation by establishing links with educational centers such as Indian Fiqh Academy in India, Zaytuna College in the USA and Cambridge Islamic College in the UK. By means of exchange agreements, students and teachers contribute to the mutual scientific efforts between these institutions, and they also support the feeling of brotherhood based on concrete and planned collaboration among Muslims. For example, during the summer of 2015, our students who visited Cambridge Islamic College benefited from the lessons taught there and significantly improved their English language skills. Likewise, students coming from this institution to İSAR had the opportunity to take courses that contributed to their scientific development.